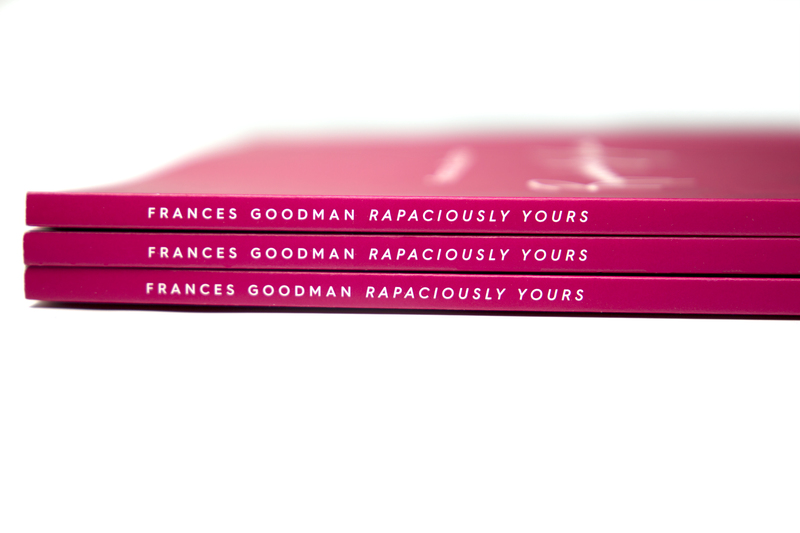 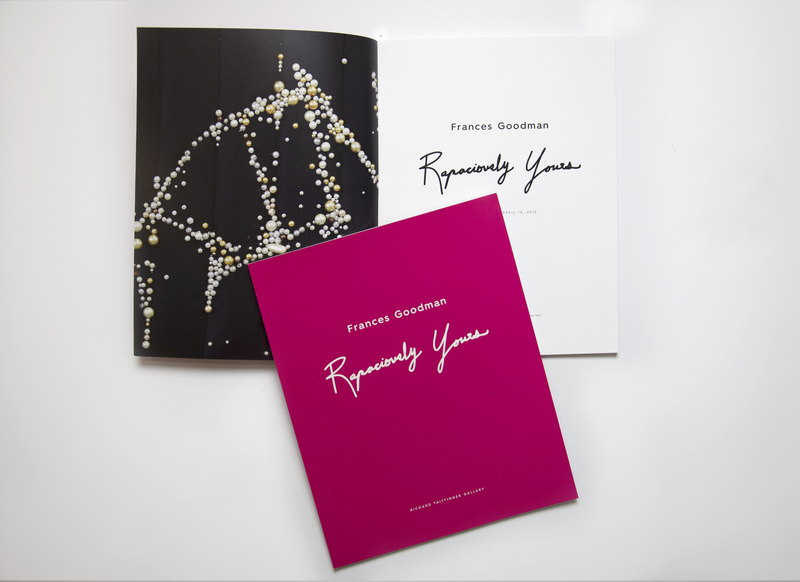 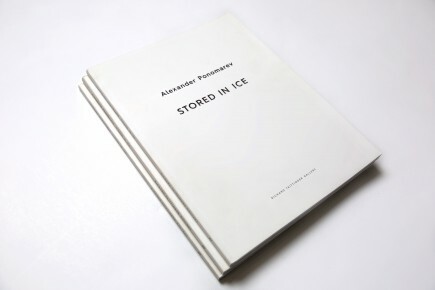 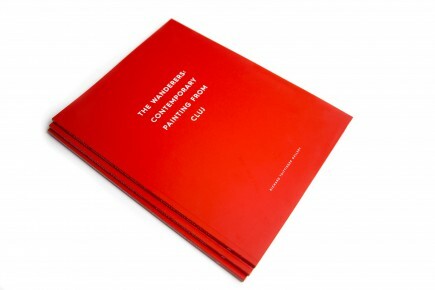 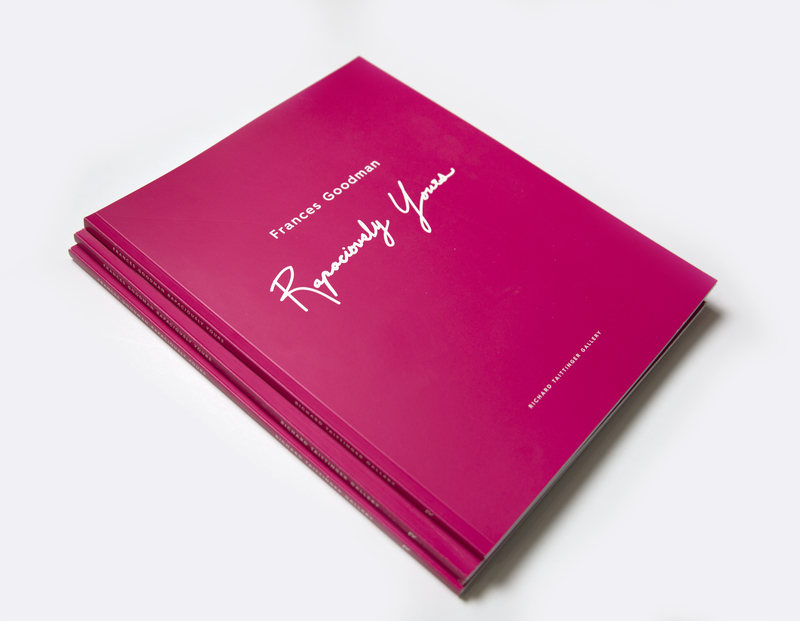 The exhibition catalog for Frances Goodman’s solo show; Rapaciously Yours. 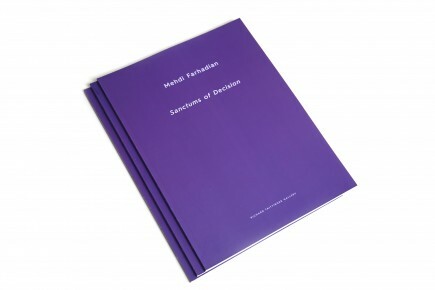 The South African artist’s exhibition was about seduction; a presentation of womanhood that which hung between the lines of the beautiful and grotesque. 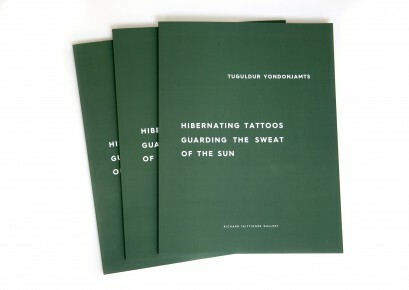 The catalog includes essays by scholars; Jennie Lamensdorf and Tami Katz-Freiman.